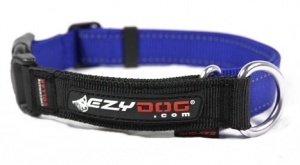 Perfect for correcting your dog's pulling or lunging while walking on a lead. 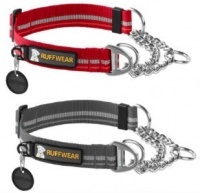 Also excellent for dogs that try to back out of their collars. Just give a sharp tug on this low profile nylon collar with reflective stitching, and it will cinch up to let him know that you're checking!